Have you ever daydreamed of hopping through the fields like a rabbit? 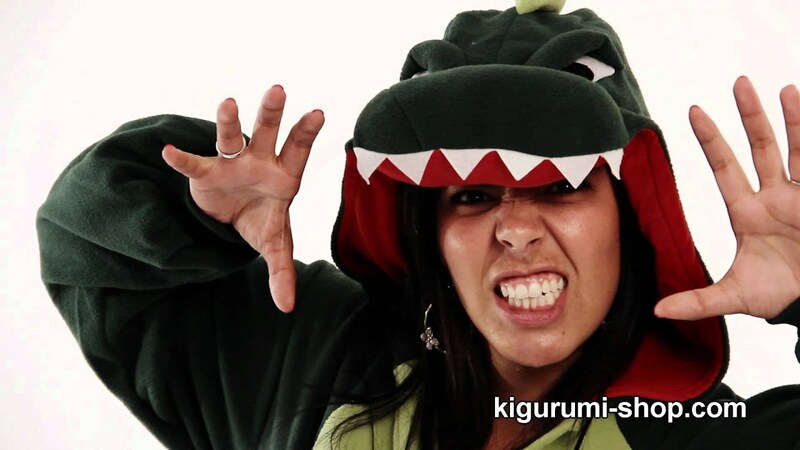 Bring your dreams to life with Dreamin’ Rabbit Kigurumi! The colorful stars paired with the ultra-soft fleece will make you oh so hoppy...we mean, happy!